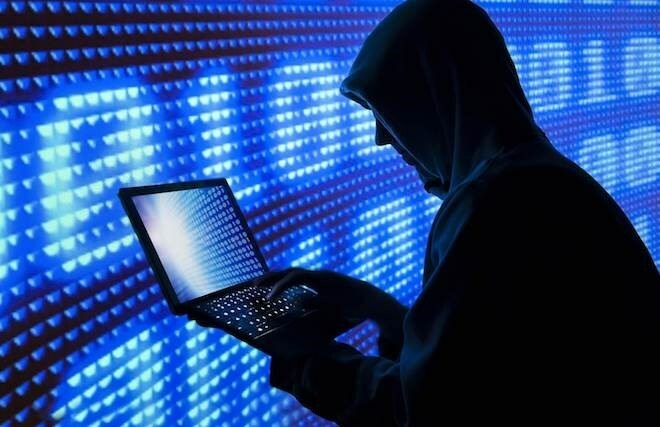 Hanoi (VNA) - Vietnam suffered 620 cyber attacks in the first three months of this year, down by about 50 percent compared with last year’s figure, according to the Authority of Information Security (AIS) under the Ministry of Information and Communications. The number of IP addresses categorised in ghost computer networks (botnets) was 1,845,133, a decrease of 56 percent compared with the same period last year. As many as 54 enterprises have been granted business licences to trade and provide network security services in the first quarter of the year. “These figures show that the cyber security in Vietnam has seen positive changes. In particular, campaigns to handle malicious code in Hanoi and HCM City by the Ministry of Information and Communications have achieved certain results,” the AIS said in a statement. Experts from the AIS recommended that there were many websites that look similar to those of organisations, businesses and service providers so users should be wary of fake websites to avoid hackers stealing their accounts. To limit the risk of losing information, people should be vigilant in providing their personal and payment information for online services. Statistics from the National Cyber Security Centre showed that about 10,220 cyber attacks on information system were recorded by the centre last year, a decrease of 1,023 attacks compared with the previous year. An assessment on cyber security conducted by Bkav Corporation in December last year revealed that the damage caused by computer viruses to Vietnamese users reached a record of 14.9 trillion VND (642 million USD) in 2018, 21 percent higher than 2017’s figure. Earlier this year, the AIS has forecast five major trends in network safety and security to watch in 2019.